Welcome Home! Come see this corner unit w/ an abundance of natural light and open floor plan just waiting for its new owners. This home features upgraded prefinished hardwood throughout the first floor.Beautiful granite counter tops, custom tile backslash, stainless steel appliances boasting to open kitchen area and full size laundry room.Living room has a beautiful gas fireplace and French door with built in mini blinds for privacy and extra lighting. Owners en Suite is conveniently located on the first floor and has an over-sized walk-in closet with built-in organizers. 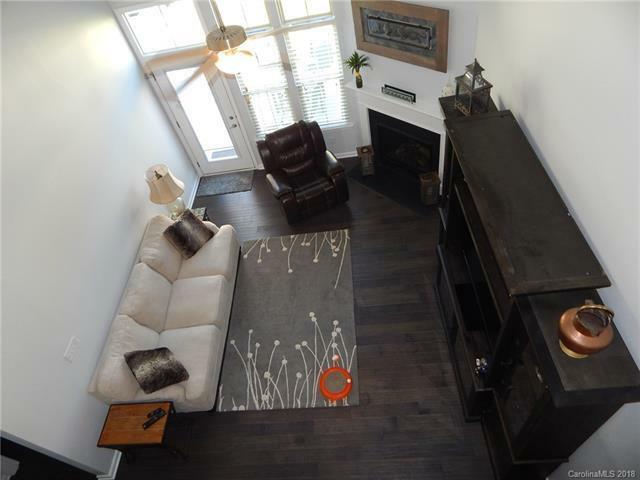 On the second floor you will find the large loft area, two large bedrooms, full bath, and office also upstairs. 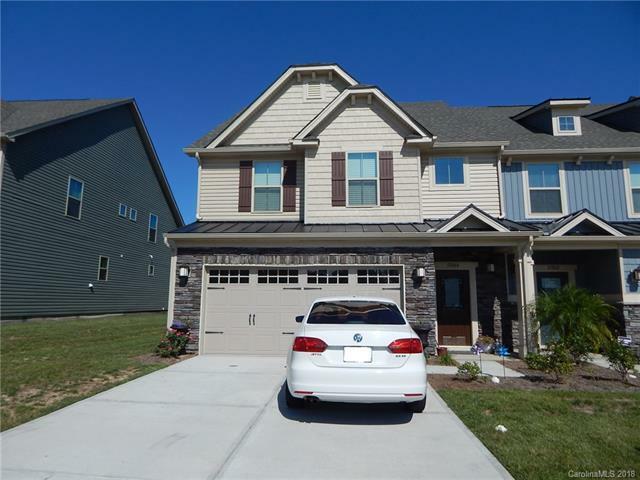 The townhouse also features a on demand water heater, 2 car garage (finished), and private fenced in back patio, making this one hard to beat. 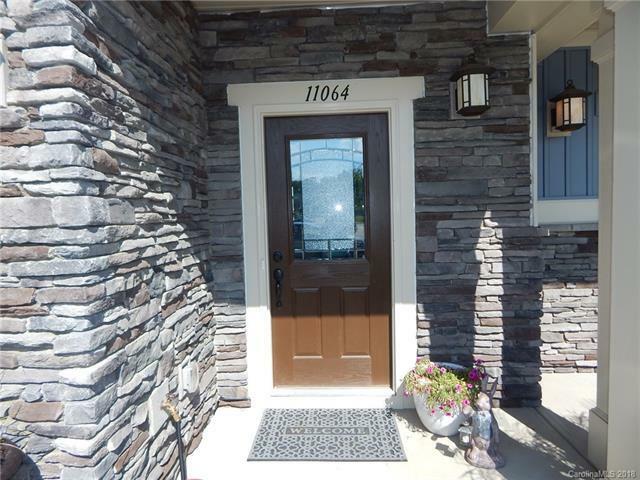 Fantastic location and lower HOA dues on this beautiful townhouse. Neighborhood is near shopping, highway, and schools. Please call today to set up a private showing. 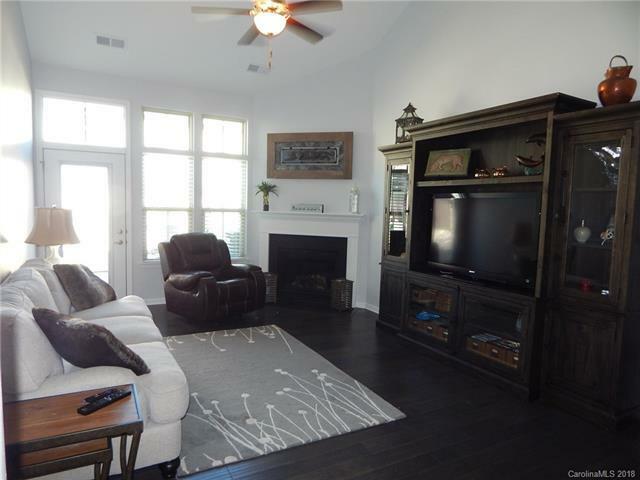 Offered by Real Living Carolinas Real Estate. Copyright 2019 Carolina Multiple Listing Services. All rights reserved.